Livre rare. 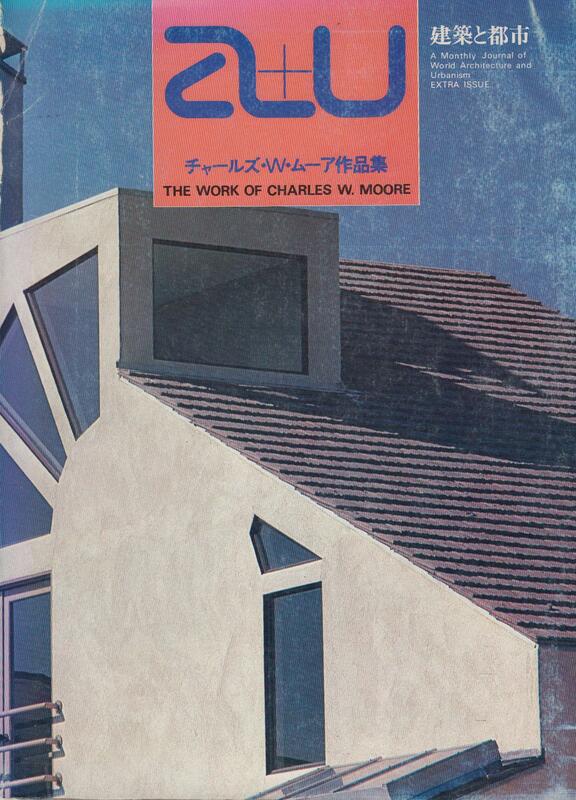 A+U The work of Charles W. Moore. NumÃ©ro spÃ©cial de la revue Architecture and Urbanism consacrÃ© Ã Charles W. Moore.Rare, Etat correct, texte bilingue anglais/japonais, correct condition, text in english/japanese.